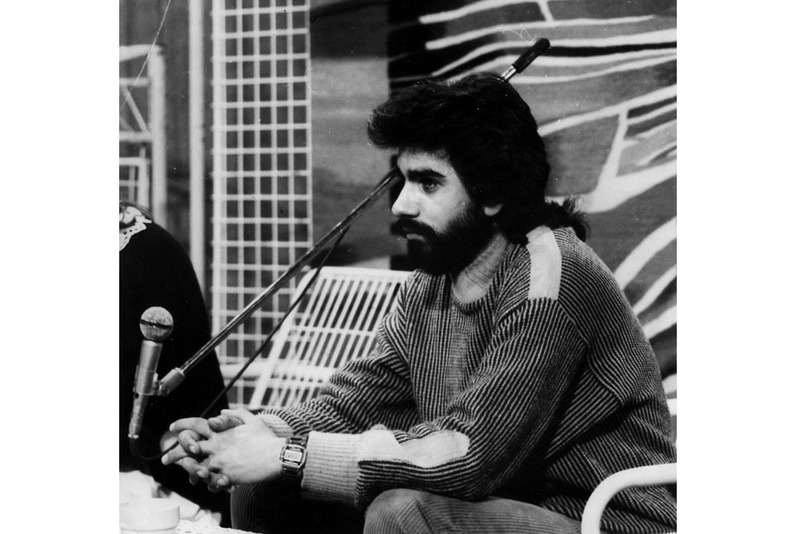 1958 – Parushev was born on 30 June 1958. He is the fourth out of a total of five kids in the family. 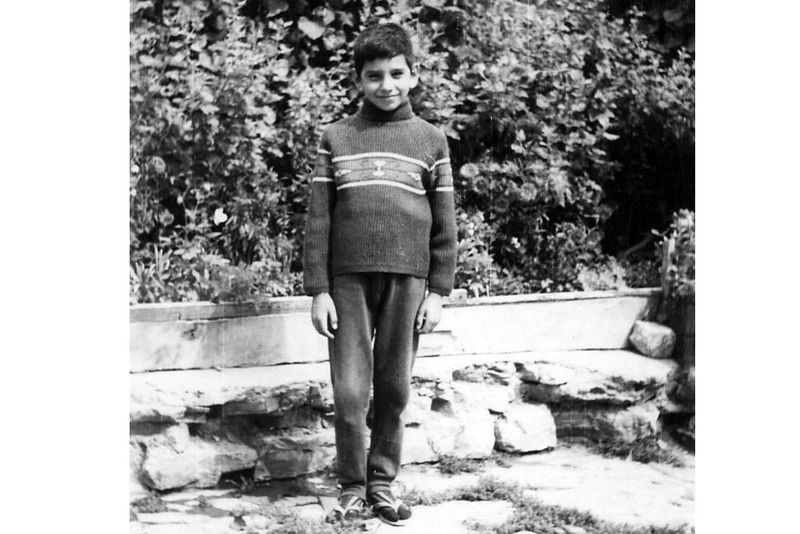 His father, Dimitar Parushev is assigned to a job at the Police Department while his mother, Nedka Kirova, works as a knitter. 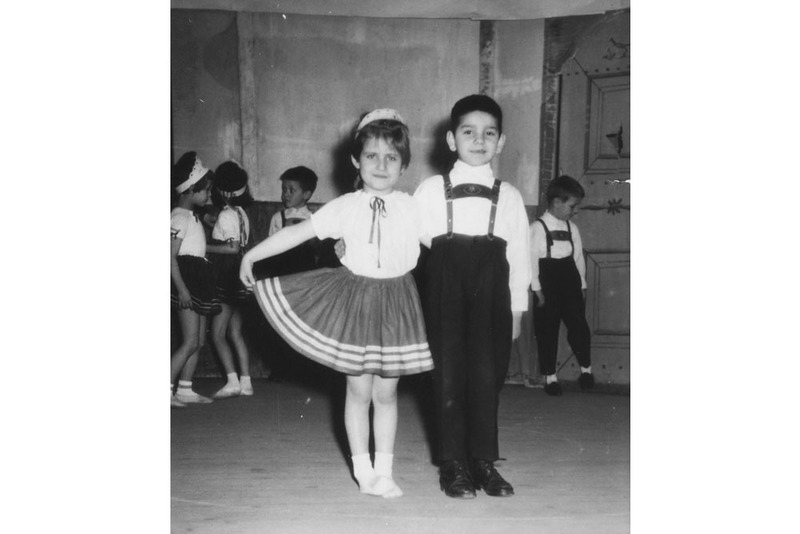 He has two brothers – Parush and Kiril and two sisters – Stoyka and Vulka. 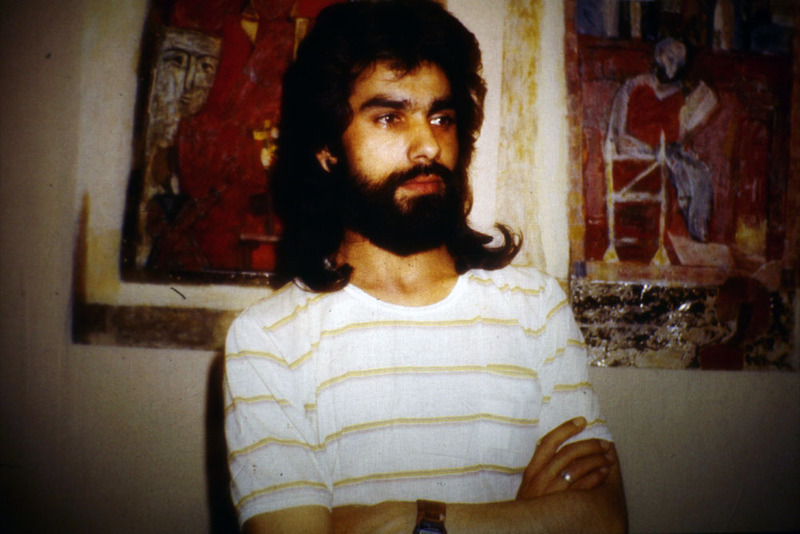 1969-1970 – He becomes aware of his initial interest in the art of painting. 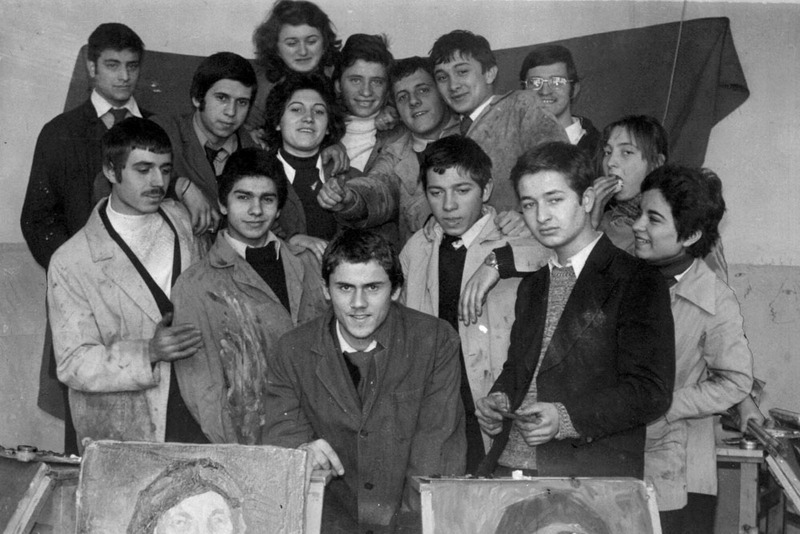 One of the leading painter-pedagogues at the time, Mincho Panayotov, who is in charge of extracurricular activities, is very supportive of his desire to become a painter. His interest is further stimulated by the small group of friends who share the same interests. 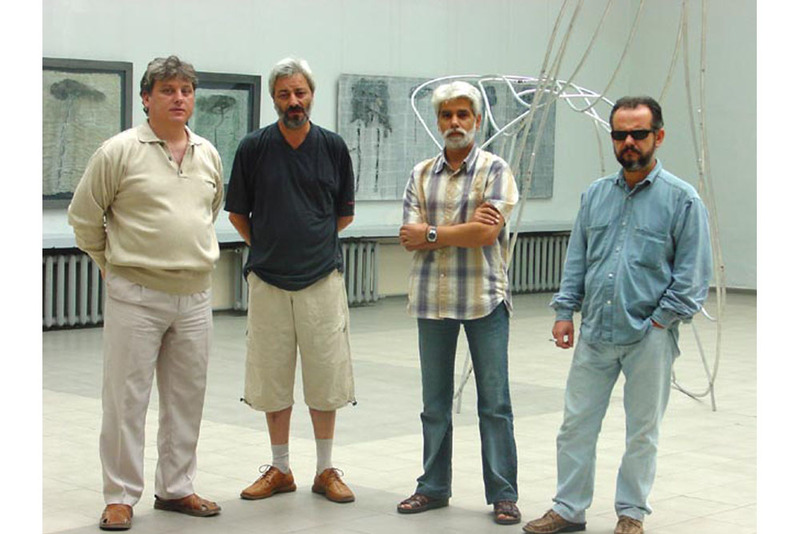 This group is mentored by two painters from Sliven – Svetoslav Milev and Ruscho Simeonov who often spend time with the group either at the collections of the art gallery or by inviting them to their ateliers. 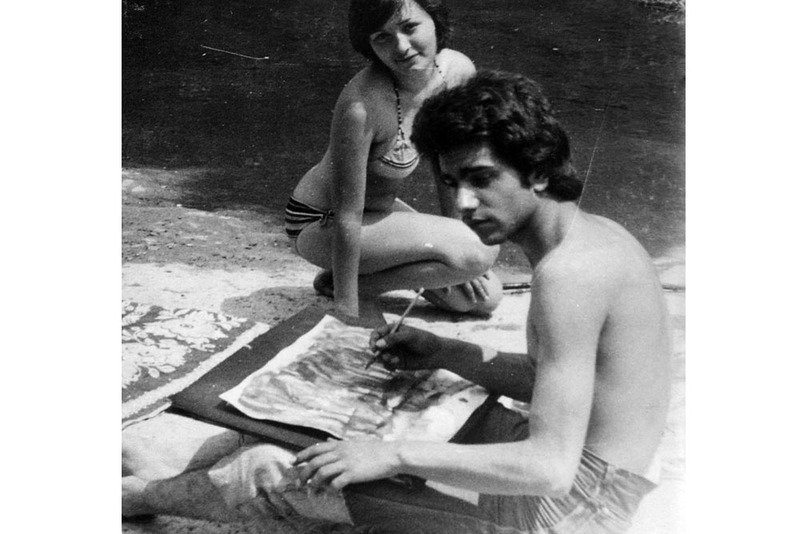 1973 – After finishing 7th grade, Parushev applies at the Art High School in Kazanluk. At that point in time his parents do not agree with his wish to become a painter. Young Yordan secretly leaves his family for a couple of days in order to sit his entrance exams. 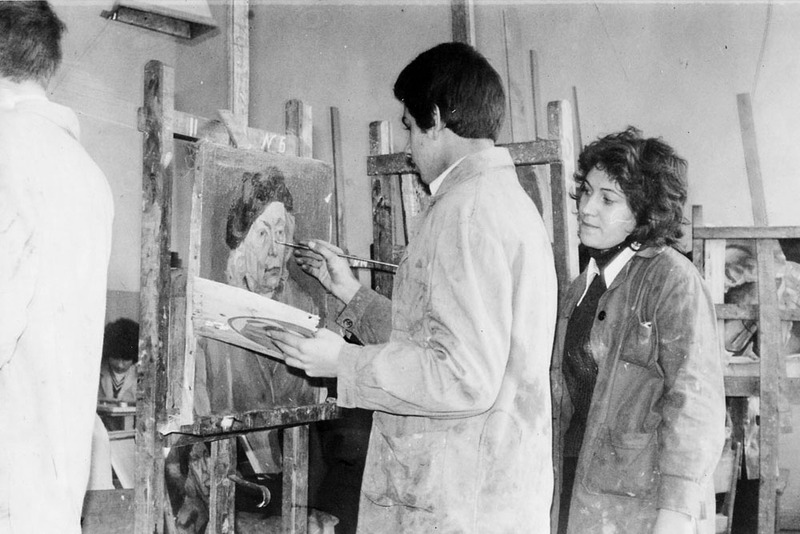 1973-1977 – Parushev studies at the then prestigious Art High School in Kazanluk. He graduates with excellent grades in all of the specialized subjects taught at the school. 1977-1979 – He does his mandatory military service. 1979-1983 – Parushev studies painting at the “St. St. Cyril and Methodius” University in Veliko Turnov under the mentorship of Prof. Stanislav Pamukchiev. 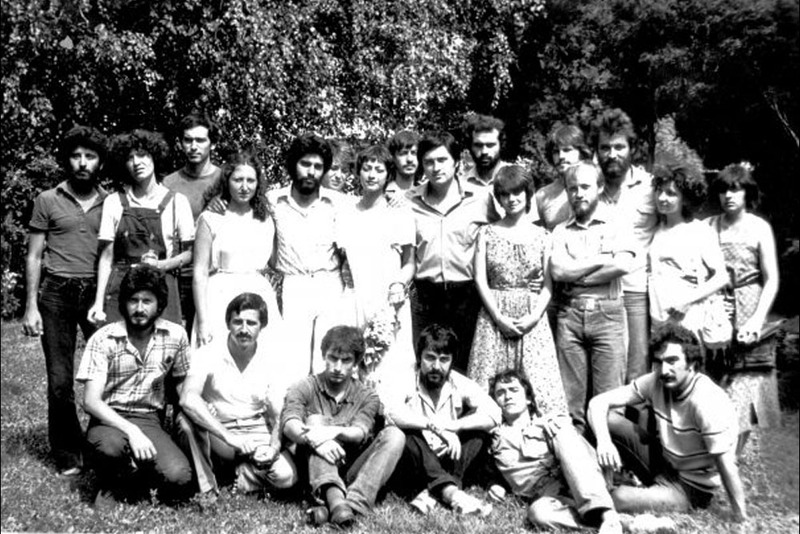 His colleagues at the University at the time are – Elena Parusheva, Irena Parashkevova, Antoaneta Ancheva, Valentin Donchevski, Simeon Panayotov, Stefan Baev, Nikolai Stoev. 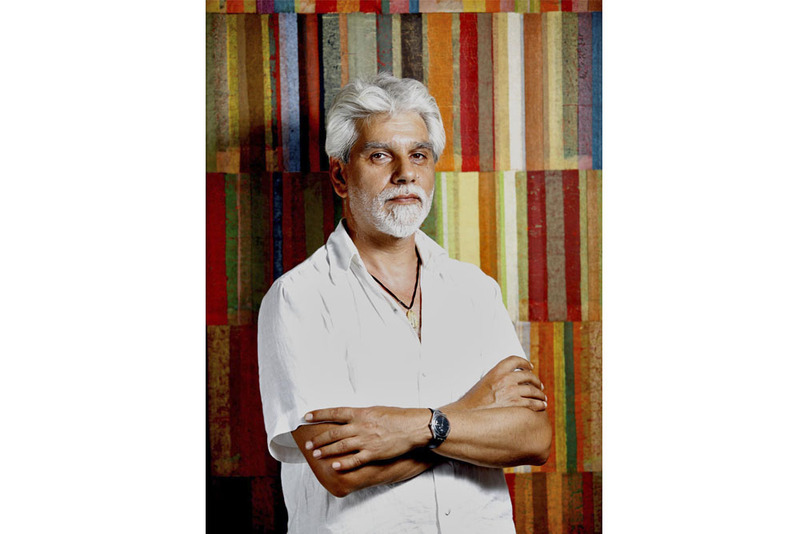 He is an exceptionally good student with remarkable talent in painting, sculpture, graphic and applied arts. He is actively involved in all student exhibitions and outdoor painting activities. His long-lasting friendship with Stanislav Pamukchiev dates back to this period in Parushev’s life. 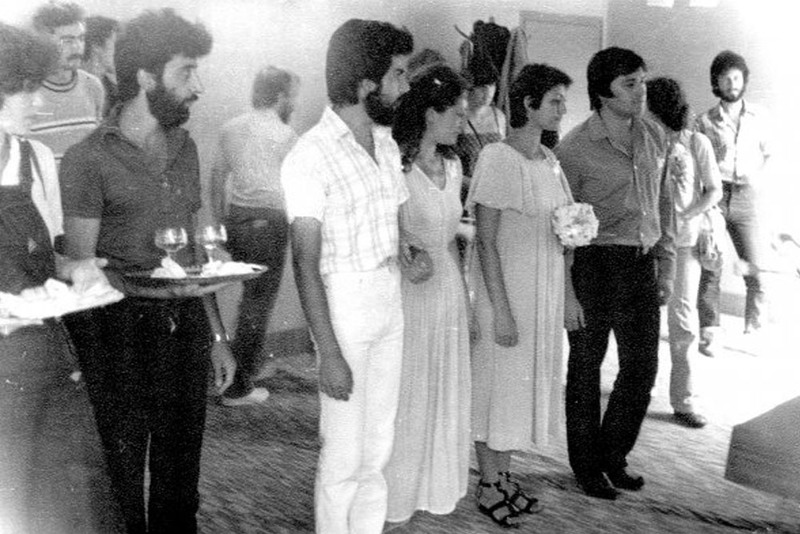 1981 – He marries his University colleague, Elena Penkova-Parusheva. The wedding ceremony is quite improvised – on the banks of the river Danube during their student practicum in Svishtov. 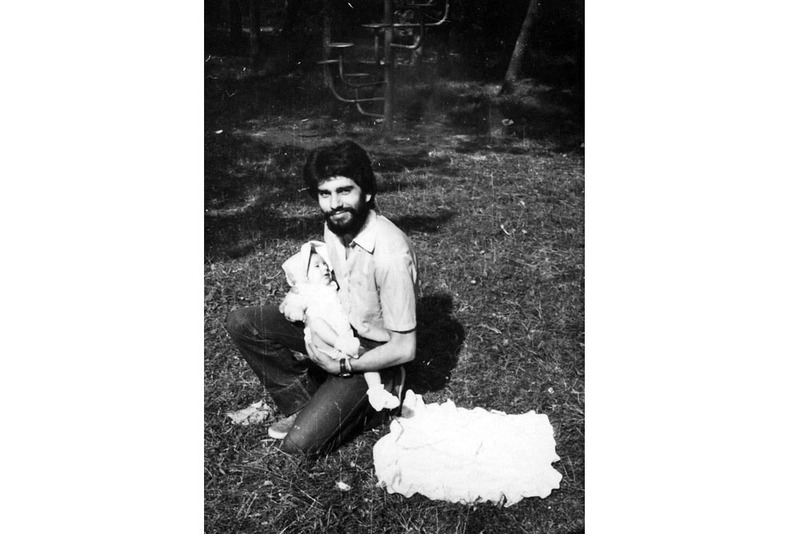 1982 – Their son Deyan was born on 7th May. 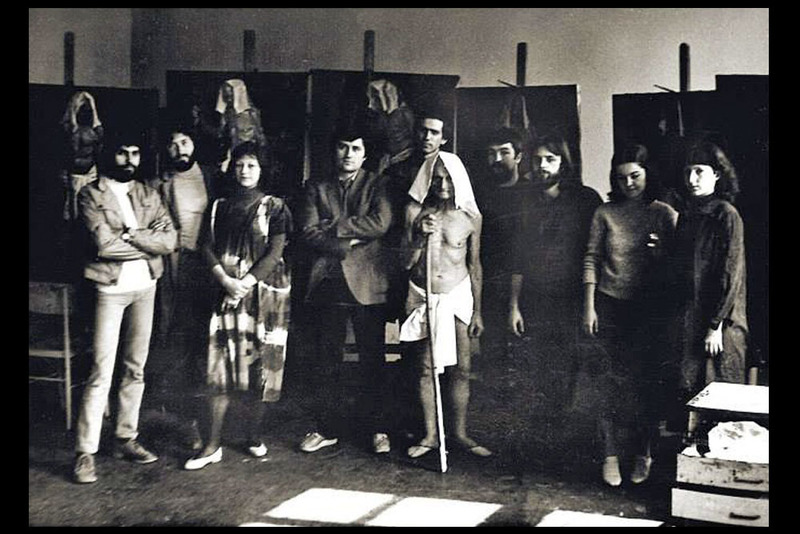 1984 – Parushev is invited to teach at the Dobri Dobrovich specialized Art School in Sliven. The team of teachers is young and ambitious. His colleagues are the outstanding and promising painters – Kouncho Kounchev, Stefan Kunev, Elena Terzieva, Todor Terziev, Marin Podmolov, Velin Dinev, Galina Dokova, Danelina Kosseva, Georgi Yanakiev, Petar Kayrakov. 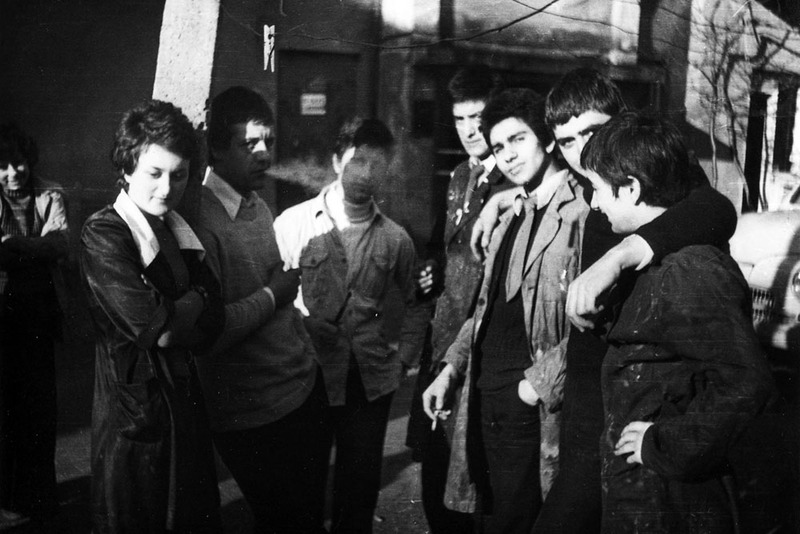 Others who joined the team later are – Tashko Popov, Elena Kitova, Mihail Nikolov, Alexander Doychinov. During his 22 year long working experience at the school he teaches painting, fine arts, history and methodology of pictorial art. He works at the high school until 2006. During his last year at the school he is also working as a part-time lecturer at the Department of painting, part of the Velko Turnovo University’s Faculty of pictorial art. 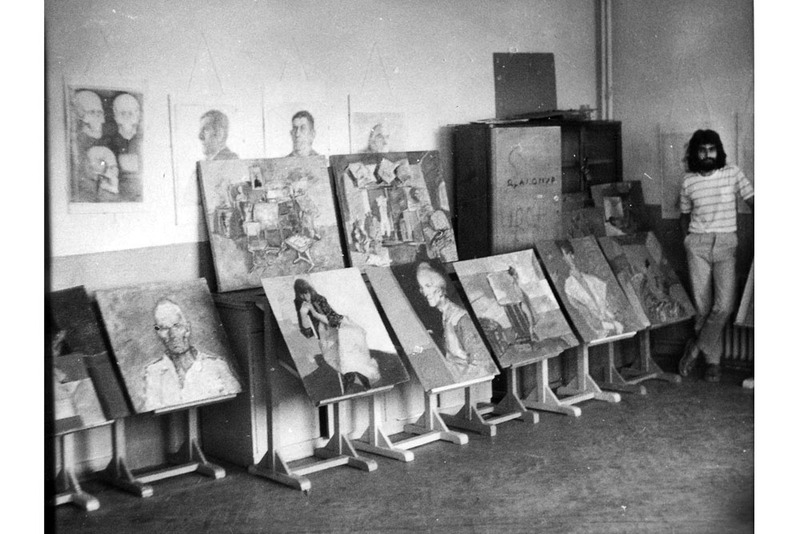 1986-1987 – Parushev specializes at the Repin Art Academy in Leningrad (Saint Petersburg). This is a time of professional enrichment and exchange of ideas with Russian and foreign painters. At the museum collections in Leningrad he studies in detail the works of Russian and world avant-garde painters from the turn of the 20th century. 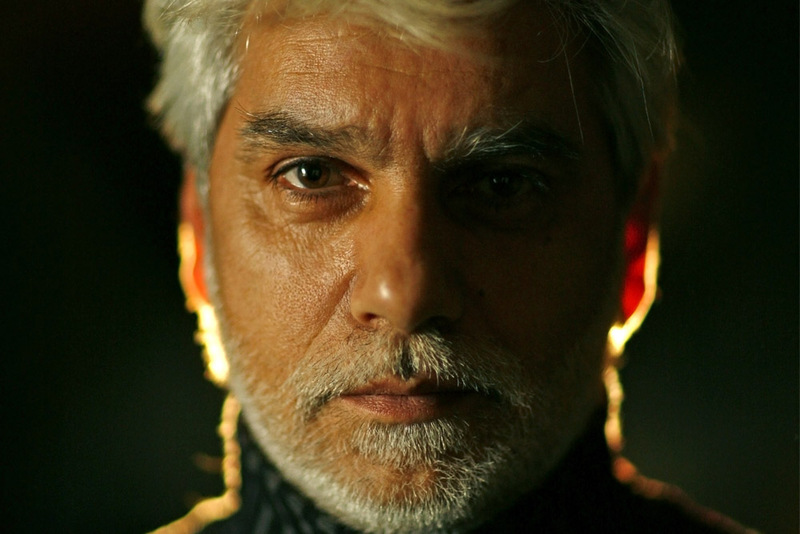 Within a period of ten months he creates hundreds of works. 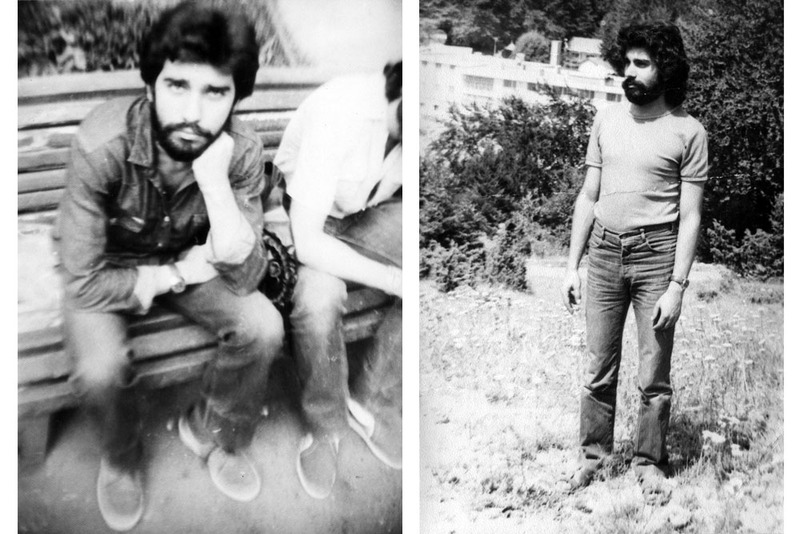 His first collages date back to this period as well. 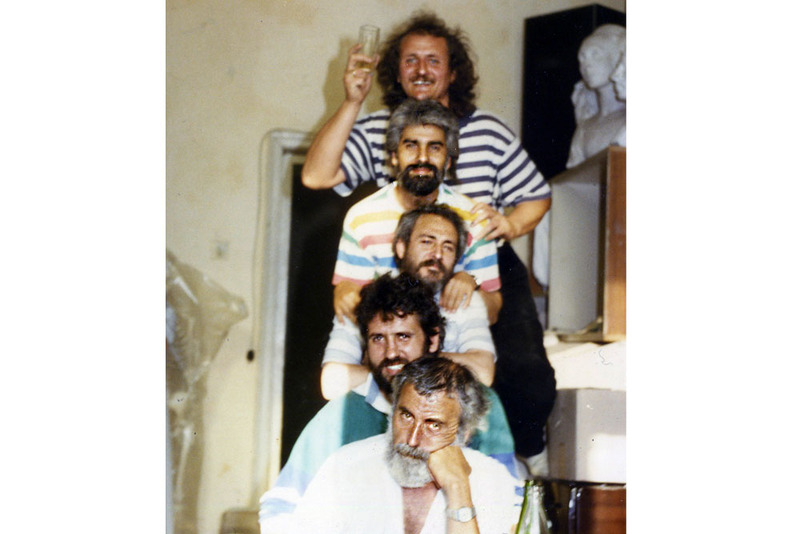 1988 – The young family moves from their tiny rented apartment to the emblematic atelier on Tsar Simeon boulevard in Sliven where Yordan Parushev lives and creates his art until the end of his life. 1991 – After the divorce from Yordan Parushev, Elena Parusheva and their son Deyan leave for France where they currently live. 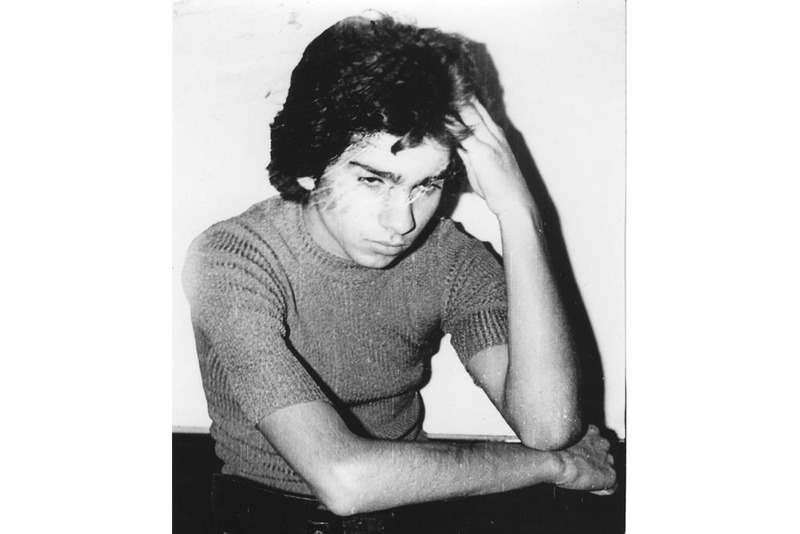 1995 – He takes a sabbatical leave and spends time in Sofia where he becomes entirely devoted to his work as a painter. 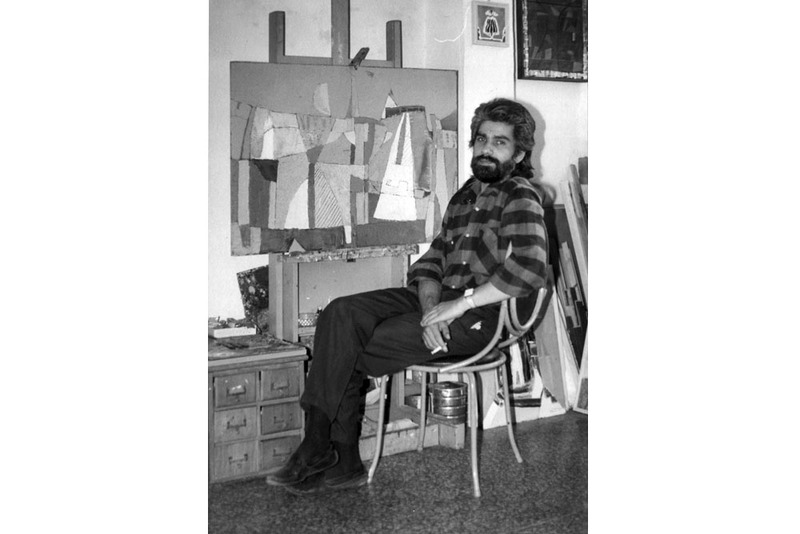 1999 – Watershed year in his artistic development: he stops painting in oils and focuses on working with paper. 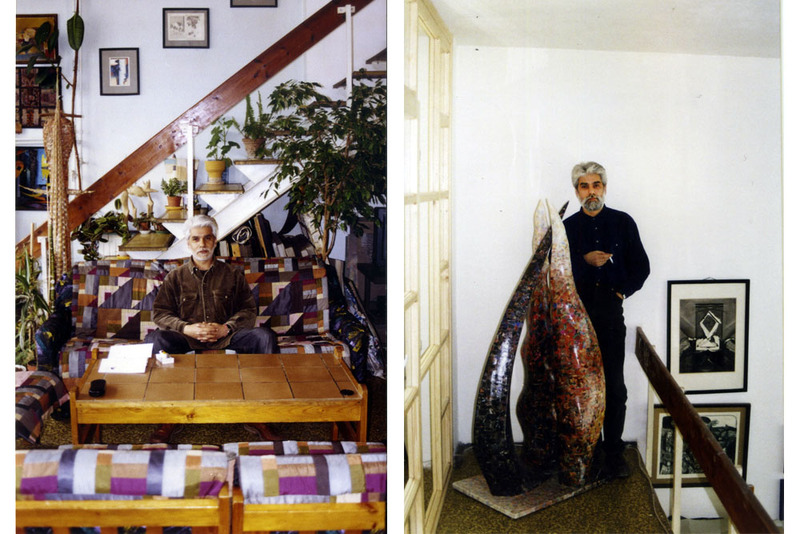 2000-2001 – Through two large scale exhibitions in Sliven (Sirak Skitnik Gallery) and in Sofia (City Art Gallery) he delineates a new creative territory in the area of collage with his specific way of working that has been described by the art critics as “painting with paper”. 2001 – He specializes at the Cité internationale des Ats in Paris. He delights in the exhibitions at French museums and focuses his interest on modern and contemporary art. In his free time he continues to work using his innovative collage technique. 2002 – He meets Mariana Yankova who is by his side until the end of his life. 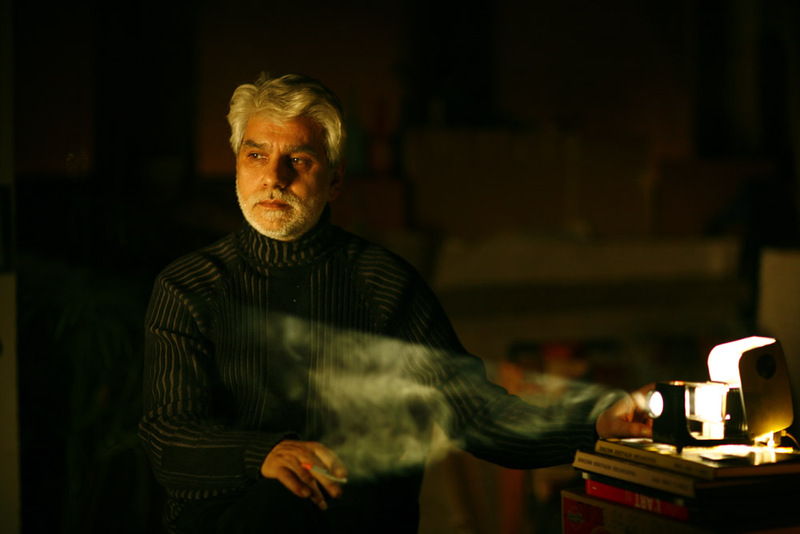 2006 – Parushev successfully defends his Associate Professorship in Art studies and painting at the “St. St. Cyril and Methodius” University in Veliko Turnovo. He becomes an Associate Professor at the Department of Painting of the Faculty of pictorial art and later – head of the same department. 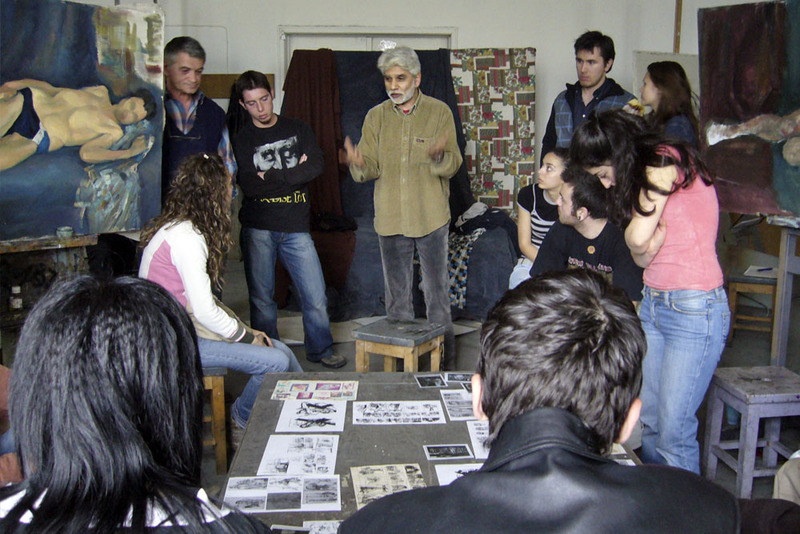 1983-2011 – Yordan Parushev leads an active life as an artist. 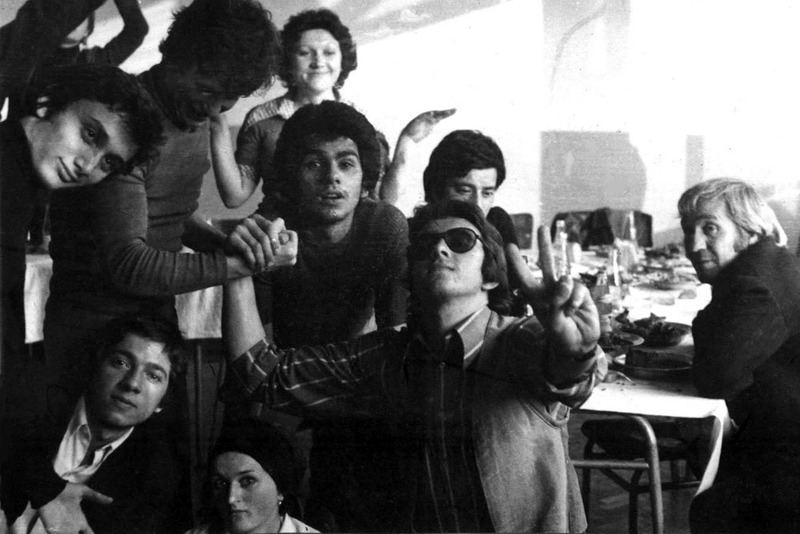 During these years he has organized 48 individual exhibitions. 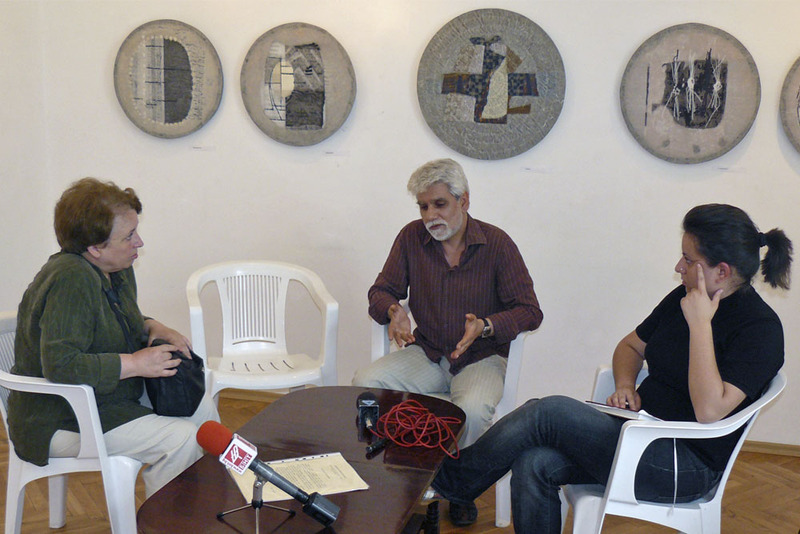 He has participated in over 500 collective, group, national and international representative exhibitions of contemporary Bulgarian art both in Bulgaria and abroad. He has taken part in numerous symposia and open air painting events. 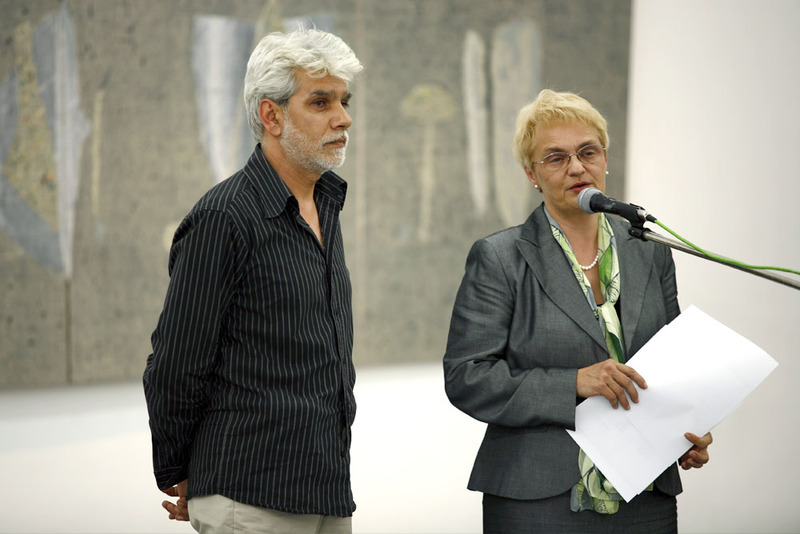 He is the recipient of 14 awards for pictorial art – here is a non-exhaustive list of some of these awards: the annual national Dobri Chintulov Award for Literature and Art, Sliven 2006; the annual Sirak Skitnik Award, Sliven 1996 and 2003; The Bulgarian Union of Painters Award at the international symposium Art Collage, Plovdiv, etc. He is a member of the Union of Bulgarian painters, Section “Painting’’ since 1989. 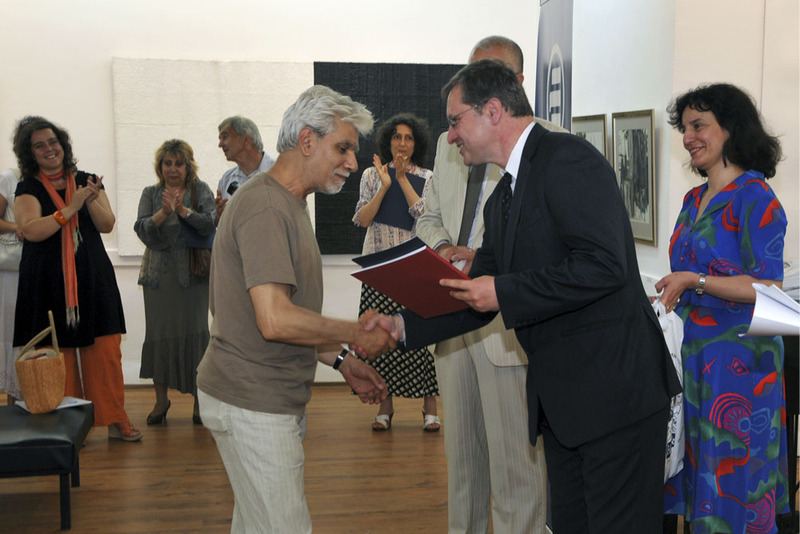 He is also the Chairman of the Section “Pictorial arts” at the Club of cultural activists in Sliven, Chairman of the Painters Association and later – of the Representation of the Union of Bulgarian painters in Sliven. Paintings by Yordan Parushev are owned by: National Art Gallery, Sofia, City Art Gallery, Sofia, Art Galleries in Rouse, Sliven, Shumen, Pleven, Razgrad, Smolyan, Dobrich, Museum of Contemporary Art, Seoul, Korea, Centre for documentation of Collage, Sergin, France, National Palace of Culture Collection, Sofia, French Cultural Institute Collection, Sofia, Cyril and Methodius International Foundation Collection, Sofia, Open Society Centre, Sliven. 2011 – On 15th December Yordan Parushev died in a car accident. He is buried in Sliven in the Chintulov Alley of the Novoselski cemetery. His tombstone is the creation of his colleague, Prof. Konstantin Denev. 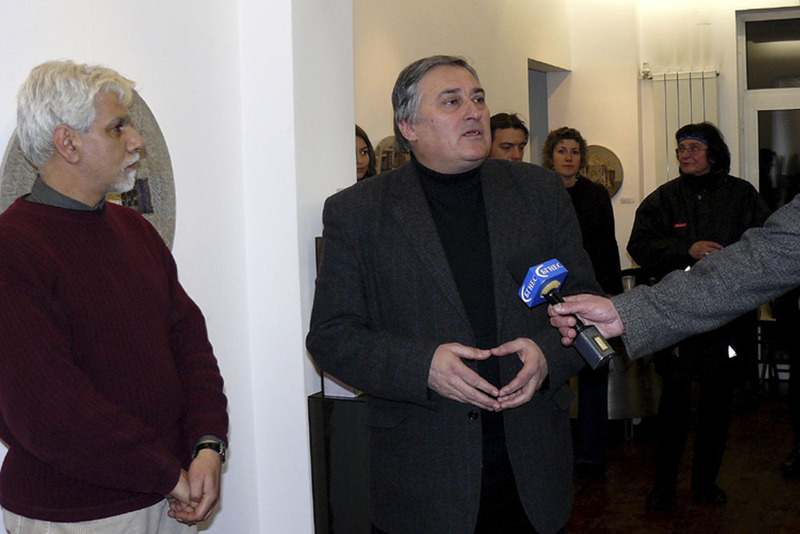 2012 – Yordan Parushev is posthumously declared Honorary Citizen of the city of Sliven. 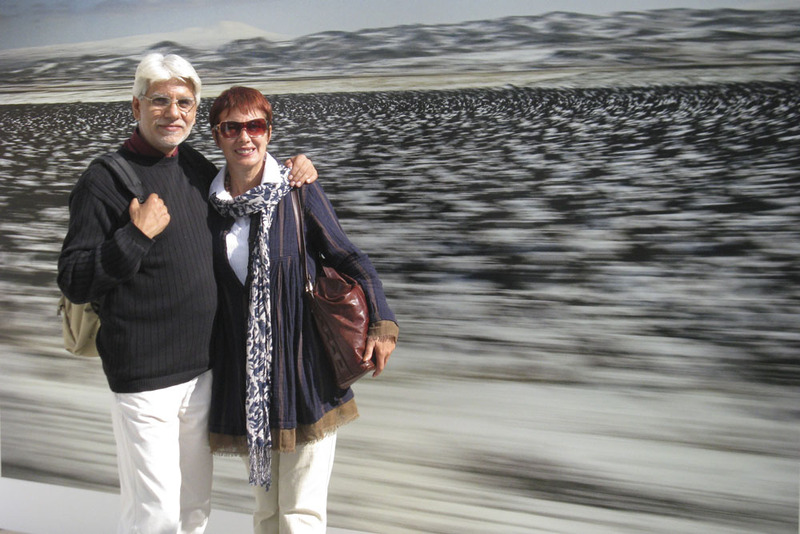 2012 – The painter’s son, Deyan Parushev establishes the Yordan Parushev Foundation.